The love of books, the need for glasses and high intelligence are traits found among the top earners in many fields across the country. Now, a Ball State University researcher suggests that a case of acne in high school should be added to those traits. In his study, "Do Pimples Pay? Acne, Human Capital, and the Labor Market Abstract," Erik Nesson, a Ball State economics professor, found that having acne is positively associated with overall grade point average in high school, grades in high-school English, history, math, and science and the completion of a college degree. 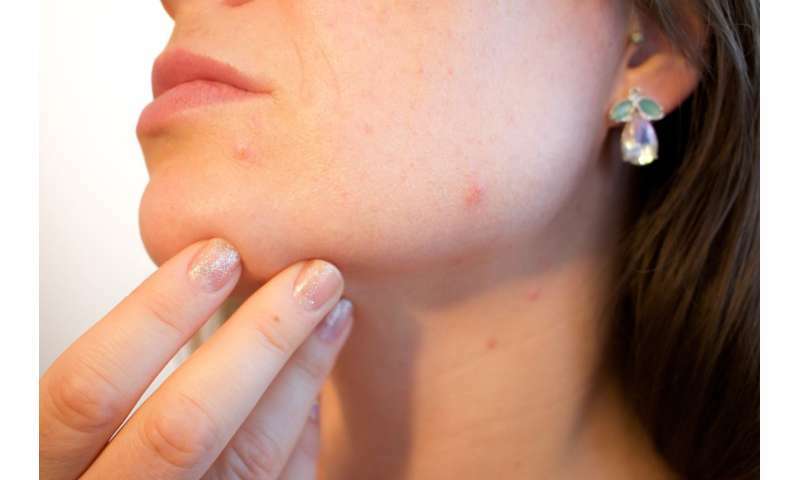 The study also found evidence that acne is associated with higher personal labor market earnings for women, said Nesson, who conducted the study with Hugo M. Mialon, an economics professor at Emory University. Their work is forthcoming in the Journal of Human Capital. "Acne has been the scourge of teenage boys and girls as long as there have been teenagers," Nesson said. "Our study finds evidence for the theory that having acne leads teens to be less social and to focus more on studying or brainwork, which may increase their educational attainment. "Specifically, we find that having acne is associated with feeling less socially accepted and is associated with participating less in sports clubs and more in non-sports clubs, suggesting a possible shift from physical to intellectual pursuits." Nesson noted some teenagers could be comforted if they knew the association between having acne and educational and getting better jobs. While acne in adolescence is likely to subside, the benefits of higher educational attainment associated with having had acne may persist. The researchers used data from the National Longitudinal Study of Adolescent to Adult Health to analyze the effects of acne on educational outcomes and labor market earnings. In the sample, nearly 50 percent of high-schoolers report having pimples occasionally, often, or every day. 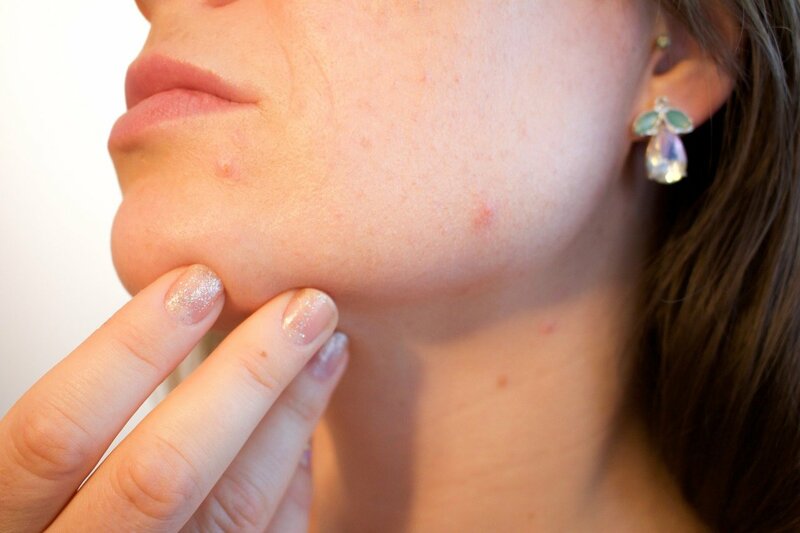 Acne is the eighth most common disease among humans, affecting approximately 645 million people worldwide and 60 to 68 percent of young persons aged 15–19 years. In general, the effects are larger for women and larger still for white women. Since having acne is also strongly associated with depression and suicidal ideation among teenagers, knowledge of long-term benefits associated with having had acne has the potential to reduce teen suicide, Wesson said.